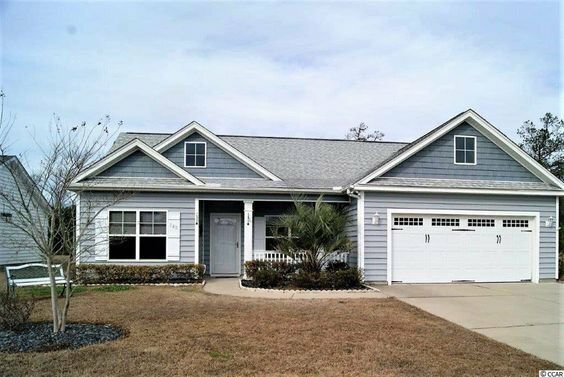 Located off the Long Avenue Extension in Conway, Grier Crossing is a small community of single family homes. This small community of 84 homes gives you a country feel with an ideal location to the beach. Read more about Grier Crossing real estate. Grier Crossing homes are typically, single story, ranch homes. Prices start in the mid 100,000's. There are several home plans to choose from ranging from 1,200 square feet to 2,300 square feet. Most plans are 3 or 4 bedroom homes with 2 or 3 bathrooms. Most homes include a detached one or two car garage. 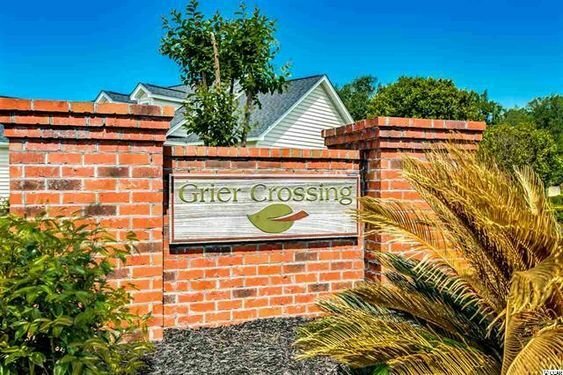 Grier Crossing offers many new amenities such as granite kitchens, vaulted and tray ceilings, bonus rooms, premium carpet. Energy efficient stainless steel appliances will grace your kitchen. You'll have easy access to Highway 22. Conway offers restaurants, as well as a community theater downtown in the historic section or take a stroll down the River Walk. 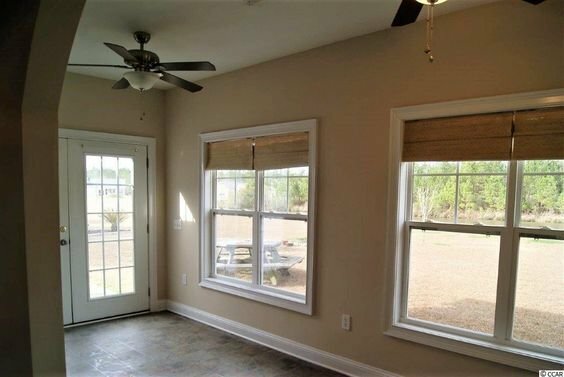 For more information on Grier Crossing homes or other Conway real estate call Century 21 Harrelson Group at 888-648-9689.